"My grandfather never would have lied to exonerate himself, make himself look good, or evade responsibility. Unlike my grandmother, he did not seem to find pleasure or release in telling lies. But while he was a family man and loved us all in his wordless way, he was also, to the core, a solitary. If there was suffering to be endured, he preferred to withstand it alone. If he made a mess, he would clean it up himself. Unlike his wife, he was uncomfortable with make-believe, but his fetish for self-reliance made him secretive. So while it was true that psychiatrists, who got paid to know such things, had instructed him over the years to keep upsetting news away from my grandmother, it was also true that this advice suited his furtive nature. She was always threatening rain; he had been born with an umbrella in his hand." Humans love to tell each other stories. It's a tradition that dates back thousands of years. 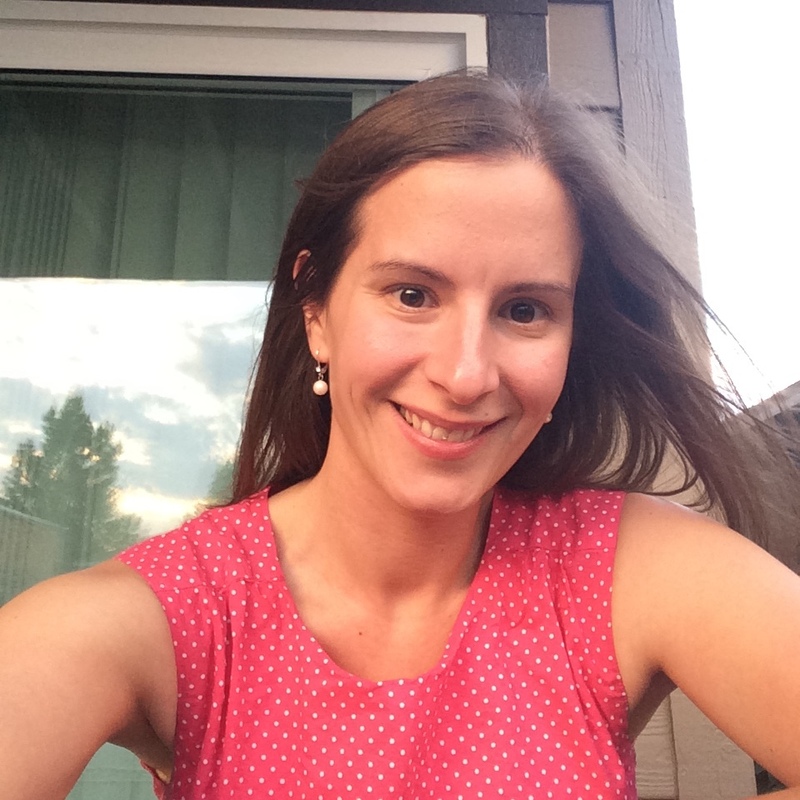 One of our favorite subjects, of course, is ourselves...we're constantly shaping the narrative arc of our lives by telling our stories to other people. Our family, our friends, our lovers...they're all supporting characters in the book of our lives, fading into and out of importance around our central protagonist. Sometimes I wonder how I show up in other people's stories: am I a villain? A small but important recurring player? Or just an offhand reference at the bottom of page 147? I've always been attracted to stories that are fundamentally about mostly ordinary people and their lives. 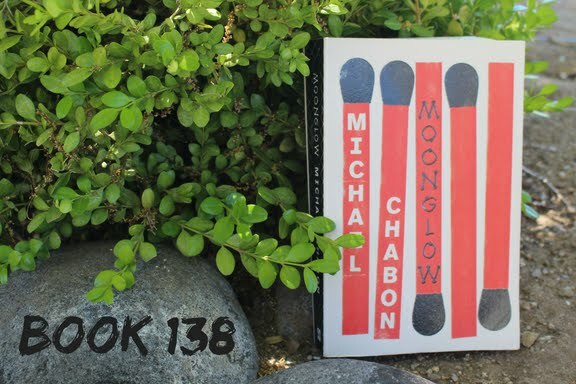 Michael Chabon's Moonglow, based in part on the actual recollections of his great uncle, is exactly that kind of story. It's semi-autobiographical in form as well as function: the main character is a professional writer named Michael Chabon. In the book, Michael is spending time with his dying grandfather while he tells him the story of his life, which took him from the Jewish neighborhoods of Pittsburgh, to a military academy, to Nazi engineer-hunting in Europe, back to the US, to prison, and eventually to a Florida retirement community, where his life finally ended. But the real main event of his life was his marriage to a beautiful French concentration camp survivor. By the time they met, she'd already had Michael's mother, then just a small girl, who he raised as his own. That isn't all that she brought into the marriage, though...she also brought mental instability, haunted by periodic breaks with reality in which she was haunted by a being she called the Skinless Horse. Presented with the opportunity to learn the truth about her life after a bout of hospitalization, Michael's grandfather chooses to not, and instead goes on loving his wife the way he's always known her until her premature death. As might be expected from a book called Moonglow, the moon is a constant reference point and plays a dominant symbolic role. For Michael's grandfather, obsessed with rockets, it has a traditionally masculine meaning: he wants to explore and conquer it. But the moon is tied throughout history to the feminine, from Greece's Artemis to China's Chang'e. It's also tied to madness, like that which haunts Michael's grandmother. Like the fortunes of both parts of our central couple, it constantly waxes and wanes. This was my first experience with Chabon, a writer I'd heard great things about, and this was a wonderful introduction to him. He created characters that felt real, especially with the grandma and grandpa (the modern-day characters who frame the story, though, Michael and his mother, feel a bit underdeveloped) and created a relationship that felt honest and lived-in. That these two would come together and stay together and have the impact on each other that they did made sense. I've always been a fan of the character-driven story, and this is exactly that. But there's a decent amount of plot in there for those who prefer that, and I enjoyed the way Chabon developed his story. It's a small detail, but I especially liked the way he left Augenbaugh's lighter unresolved. Tying everything up with a nice little bow isn't how life works, closure doesn't always happen, and I liked that he left that little mystery hanging. I'll definitely be reading more of his work, and would highly recommend this book. Tell me, blog friends...do you like full resolution to a story or do you not mind some ambiguity?